Brands in education industry attract more potential clients by recommendations from existing clients（parents）. We would like to share a case from a bilingual school that is partnered with JINGdigital, seeing how to use WeChat marketing automation strategies to create an interactive experience with parents and students, while developing these parents into KOL. 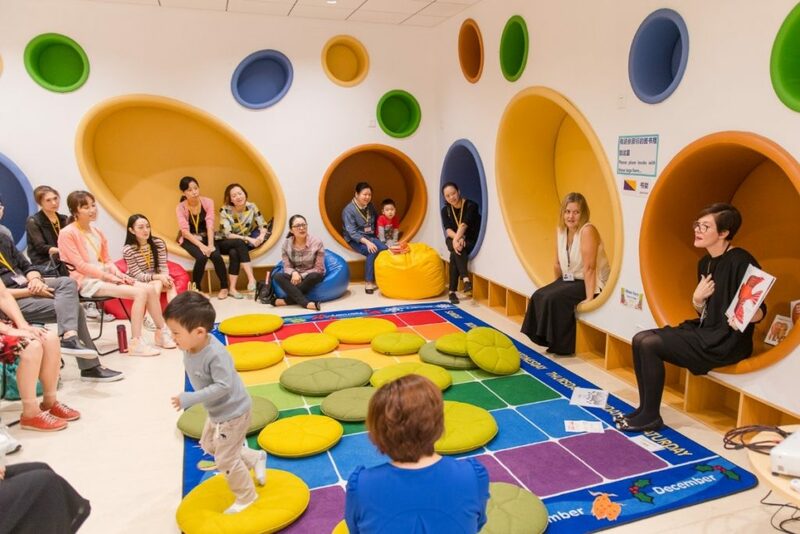 For students ages 6-18, this international school adopts Chinese and Western teaching methods and hires educational experts to develop learning curriculum for students. Make parents more involved in the shool activities and have better experience, so they are more likely to share their satisfaction among friends and neighbour. Due to the support of JINGdigital’s marketing automation technology, this education brand can always lock the follower groups that are willing to share brand messages without annoying other followers. Due to the importance of existing clients’comments in the education industry, the effect of parents is not lost to commercial channels. With the help of JINGdigital, 65% of parents became KOL, achieving a win-win situation between the parents and brand.